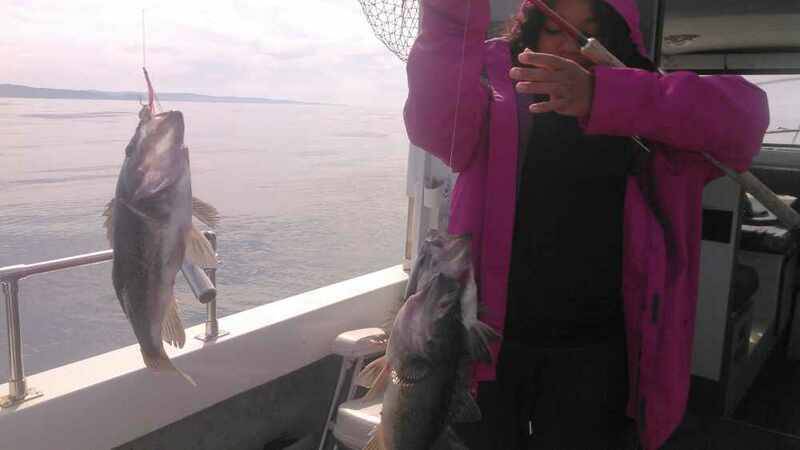 For great Olympic Peninsula Fishing Guide servcies in La Push, Sekiu, Neah Bay and Forks Washington Salmon, Halibut and Lingcod Fishing Charters and Olympic Peninsula Fishing Guides for Salmon and Steelhead. - call Allways Fishing! It is the time of year, wild steelhead season. 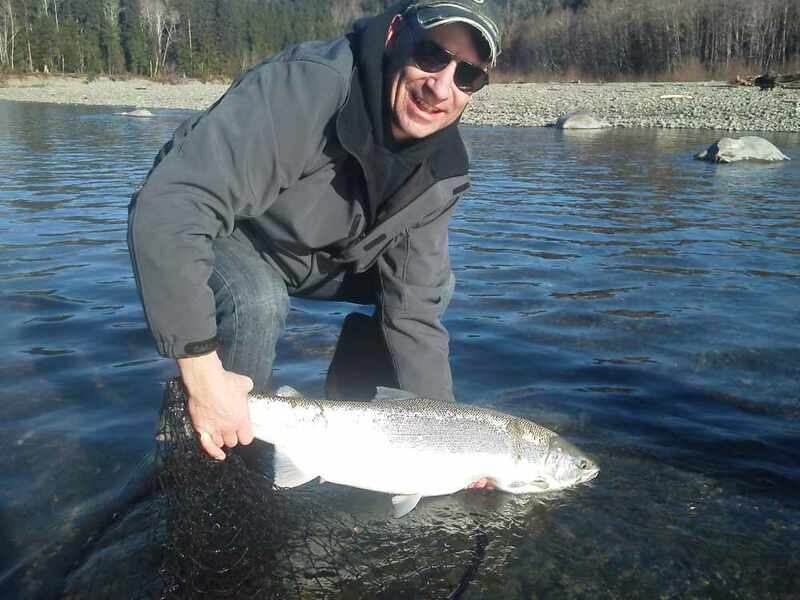 With the rains finally giving us a break now is the time to go for a trophy wild steelhead. It is a catch, photo and release fishery. I cater from the beginner to the most experienced fly fisherman. Fish On!!! 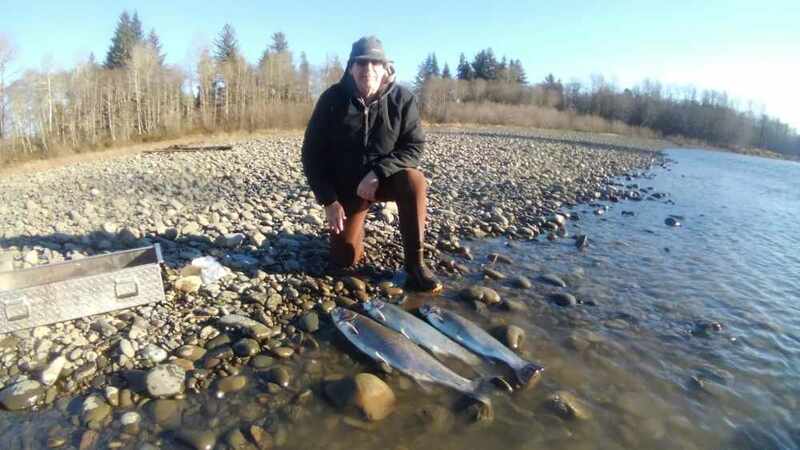 The hatchery steelhead season has begun on the Olympic Peninsula rivers. I am presently fishing salmon in the Olympic Peninsula rivers. Plenty of fish to be had like the hatchery coho, pictured. Fun, fun, fun! I am booking hatchery steelhead in December. Now fishing offshore lingcod. 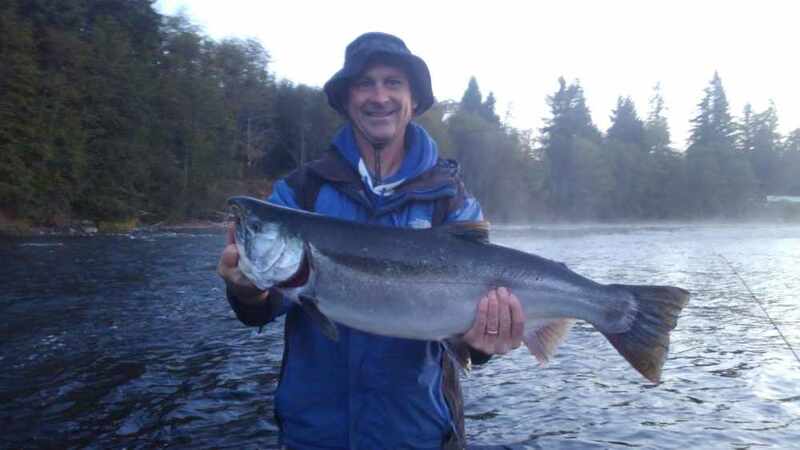 Booking Olympic Peninsula river salmon trips. 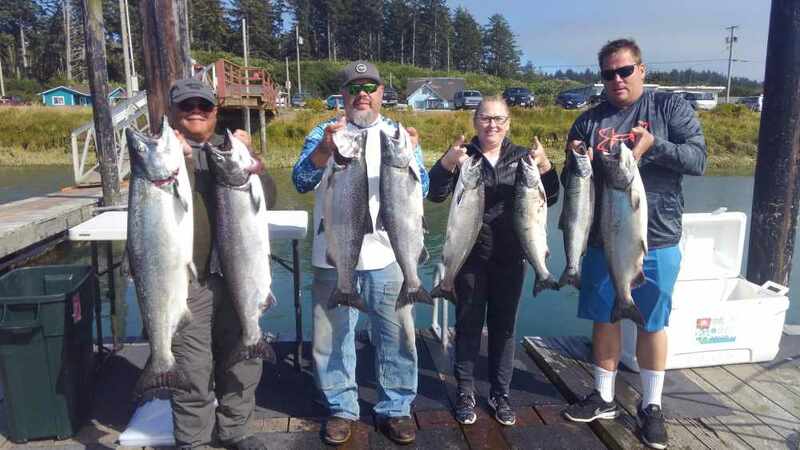 The summer salmon season in La Push will continue through Sept. 3rd. Prime spots still available. 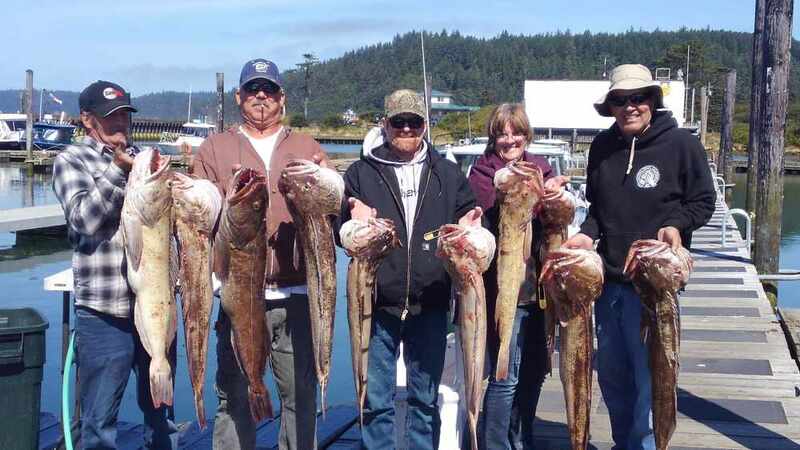 Booking offshore trophy lingcod beginning Sept. 4th. Now fishing bottom fish out of La Push. Booking for the summer salmon season beginning June 23rd. Now fishing bottom fish out of La Push for lingcod and rock fish. Booking salmon trips beginning June 23rd. Now Fishing Native Steelhead and Bottom Fish! I am currently fishing bottom fish out of La Push and fishing the Olympic Peninsula rivers for native steelhead and spring kings (Chinnook). The summer salmon seasons have been set for Washington. 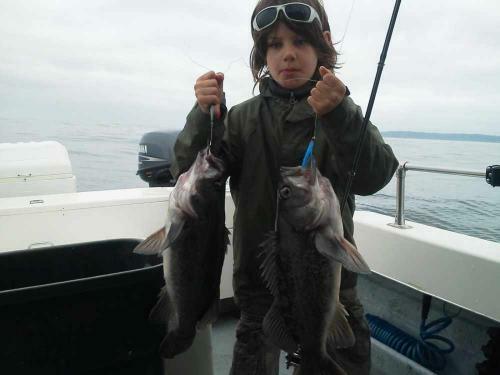 Area 3 La Push will begin on June 23rd for two salmon. We will start with a two king limit but may change in season if we get close to the quota. BOOK EARLY!!! 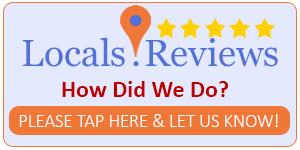 River Guide and Ocean Charter Services for the Olympic Peninsula of Washington State. Copyright © 2019, All-Ways Fishing - Randy Lato. All-Ways Fishing Rated 5.0 / 5 based on 6 reviews.